Most healthcare providers are interested in temporary relief of symptoms. We understand symptoms are warning signs of health and are very important. On the first visit, our Doctors and team are interested in finding the root cause of problems. When a patient treats the cause of problems, symptoms go away faster, and tend not to reoccur. Today, most Doctors are interested in “moving you on” as fast as they can. 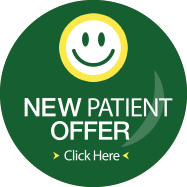 We will always listen to your real needs first, and then make your treatment plan according to your individual needs. If your insurance is limited or you don’t have any, we still make your goals a priority and your treatment affordable. At our office, patients are known and treated as family. 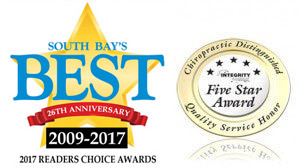 Since 2009, the Daily Breeze has voted Back to Healthcare Chiropractic, “South Bay’s Best Chiropractic Office.” We appreciate and love each and every one of our patients/family members at Back to Healthcare. Next, we systematically treat the cause of the problem and focus on long-term correction, rather than short-term relief. A large majority of our patients are very healthy-minded, and they love preventing problems rather than waiting for them to arise. We have designed a limited wellness program for our healthy-minded patients, which allows them to live to their potential. This wellness program focuses on keeping the nervous system healthy using Chiropractic care, special stretching exercises, and postural exercises. Entering our office, you will notice the many written testimonies of professional football, volleyball, baseball and various other athletes on the walls. We customized treatments for quick and natural pain relief, but more so to increase strength, endurance, and reflexes that would help to enhance their athletic performance. 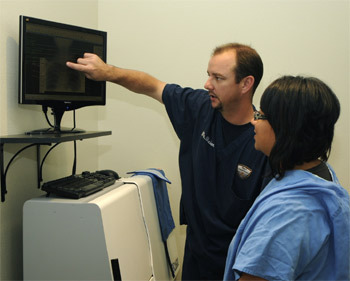 The same treatments our athletes receive are given to all our patients.